Tracking patient progress is vital for business success. 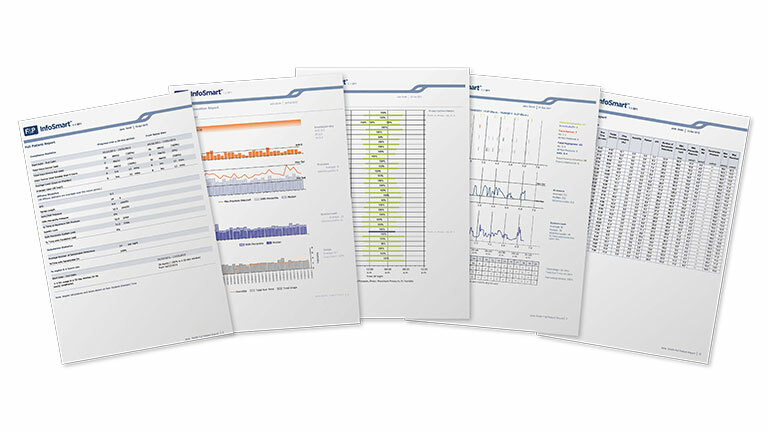 F&P InfoSmart is our PC sleep data management software that provides a platform for monitoring patient compliance. 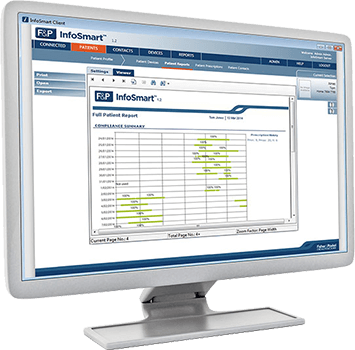 F&P InfoSmart provides comprehensive reporting with up to a year’s worth of summary data and seven days’ detailed data in a single report. Retrieving sleep data is crucial to improving patient outcomes and achieving business success. The data transfer options below provide you with flexible and cost-effective data retrieval solutions. F&P InfoSmart is also compatible for use with the SleepStyle™ Serial Cable. 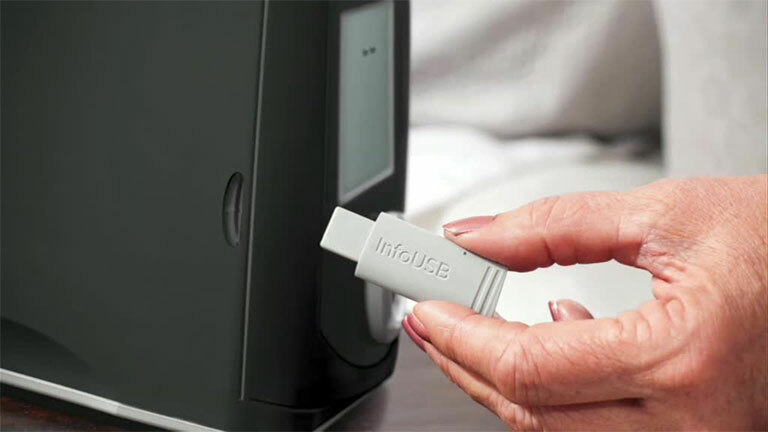 A USB stick that stores patient sleep data and is included with every CPAP device. Patients can send their CPAP data to their healthcare provider through the mail, or take the InfoUSB with them if returning for a clinic follow-up. Prescription changes can be saved to the InfoUSB to automatically update the CPAP device when the InfoUSB is inserted. The InfoUSB stores more than a year’s worth of device usage and 30 days’ detailed treatment efficacy data. 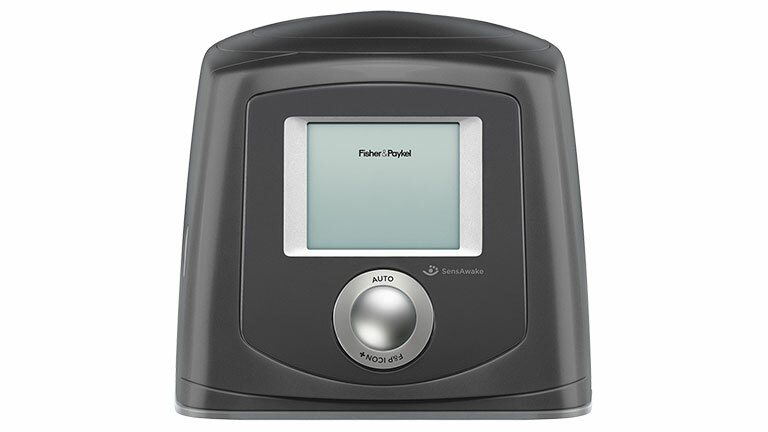 Phone Reporting allows patients to relay CPAP data from the display screen of their CPAP device to their healthcare provider over the telephone. The data is verified using the F&P InfoSmart software. This is a cost-effective option for businesses that may already have a phone follow-up program in place. 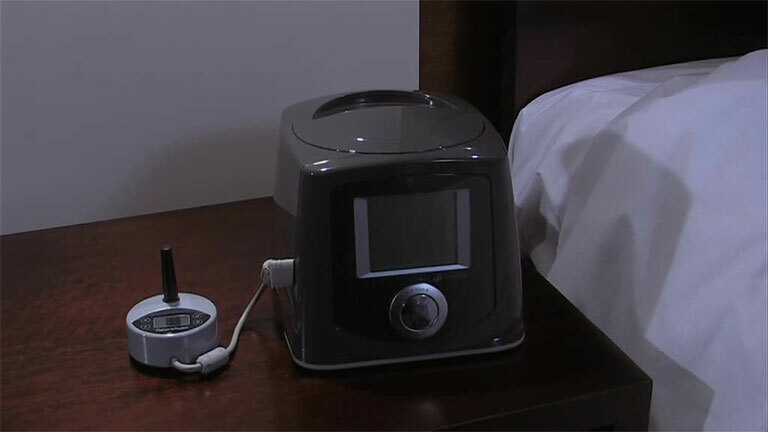 The following videos can be shared with patients to help them transfer their sleep data to their healthcare provider.